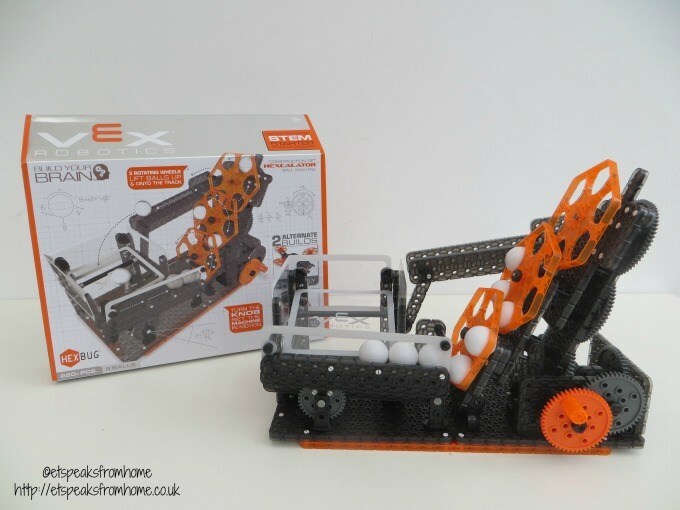 Hexbug have a VEX Robotics range which is a brilliant set of STEM products that allows children to build cool robotics. 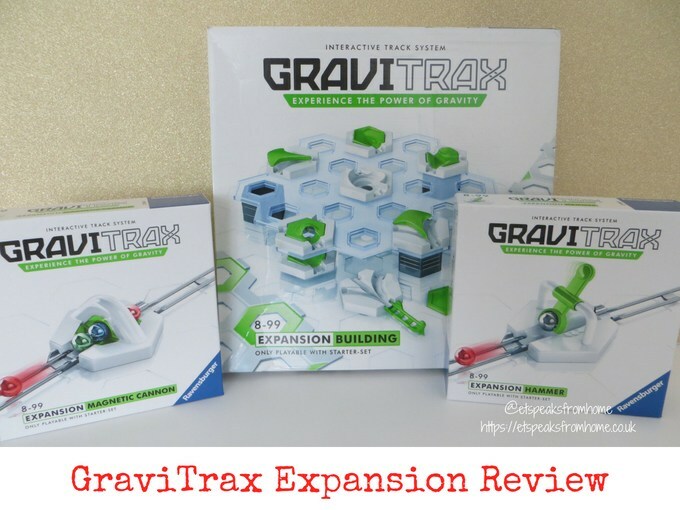 Each kit comes with two alternate builds and each is fully functioning. Today, I am showing you this sophisticated Hexcalator Ball Machine which was inspired by cutting edge medical devices and uses a hand crank to power 3 hexagonal indexing wheels to transport balls uphill where they are released onto the return ramp. Want to build this awesome Star Wars mini AT-AT or mini Millennium Falcon model with your father this Father’s day? Then read on! 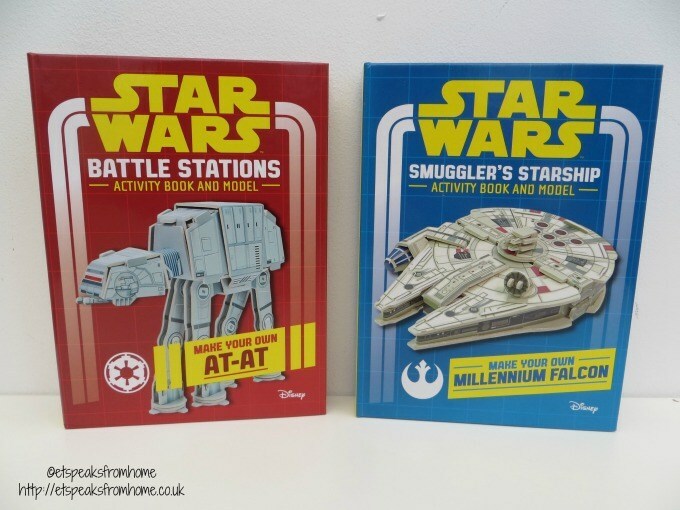 These two amazing construction books are published by Egmont and are available to buy in good book stores and on Amazon (Battle Station or Smuggler’s Starship). 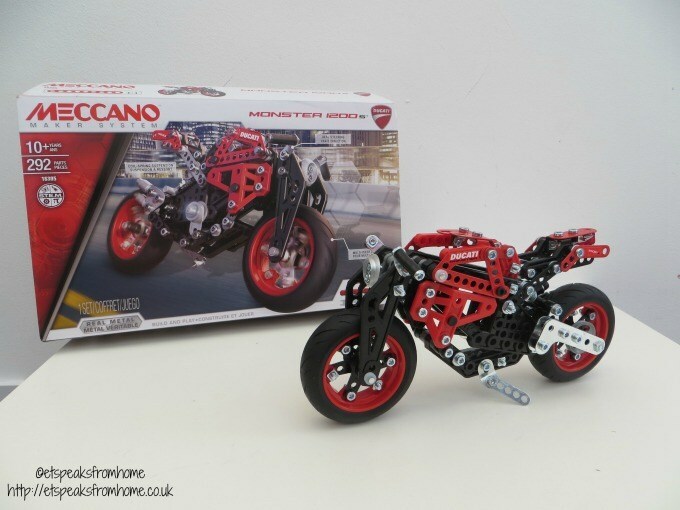 This Meccano Monster 1200 S is from the construction range launched by Ducati and Meccano dedicated to the iconic Ducati bikes. 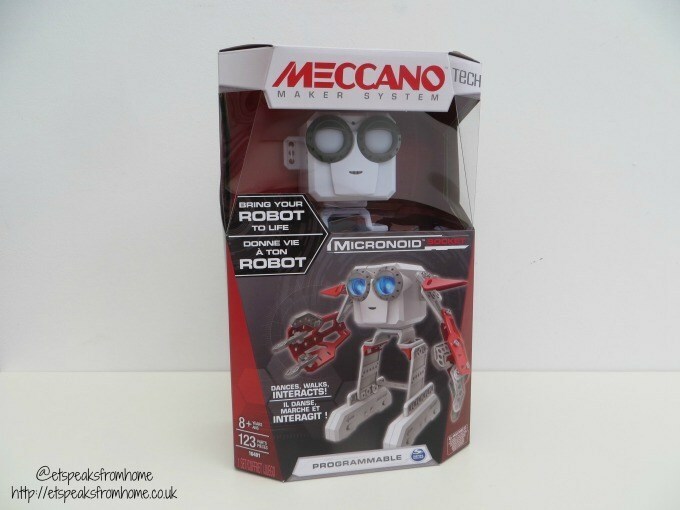 This series created by Meccano which presents suspension with a coil spring, multi-piece wheels and a real steering column for an authentic riding experience on a small scale. 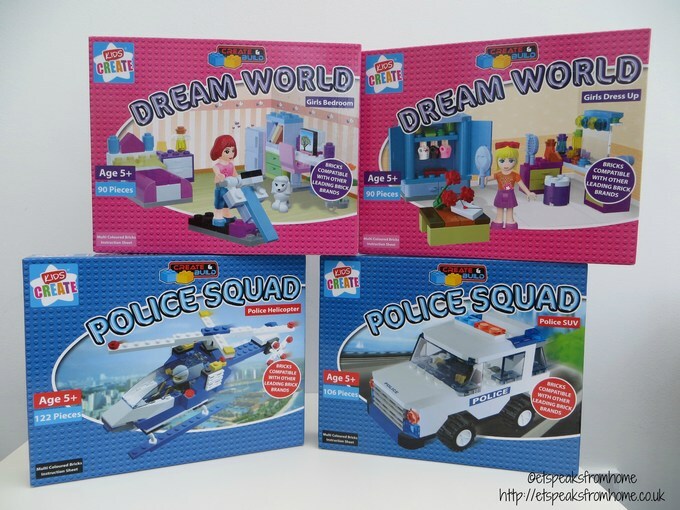 Recently, we came across these unique Bizzy Bitz toys. 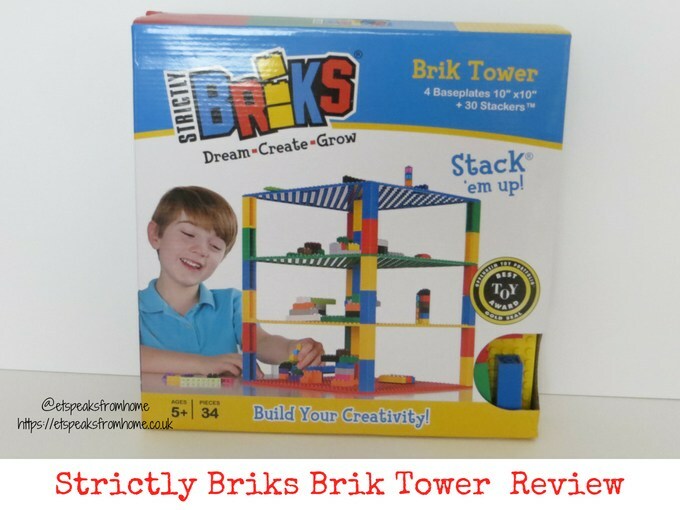 They have a range of building sets for children aged 3 onwards. It was invented by Mr Alta and Mrs Rachel Fogel who have both been working with children for over 25 years. 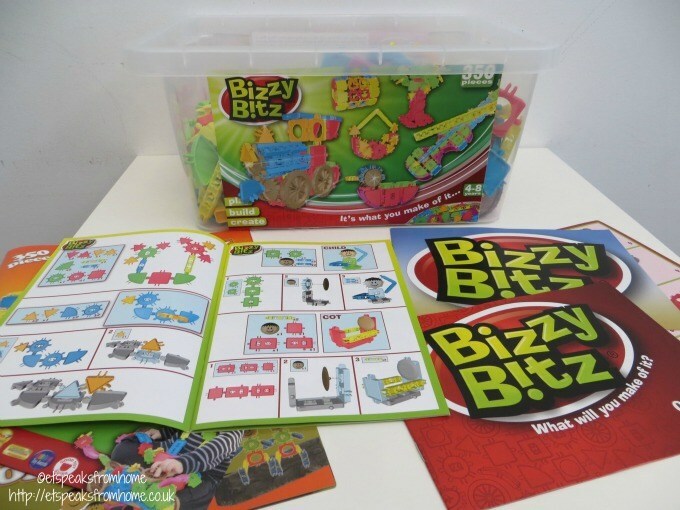 Having observed children of various ages and abilities playing with the various construction toys and based on this research, they invented a universal, totally innovative ball and socket style system, which they named Bizzy Bitz. Building and constructing are one of my son’s favourite pastimes. If he is not virtually building in Minecraft, then he is building houses out of his other construction toys. I believe by giving him the right toys will help to nurture him his imaginationand creativity. Recently, I got in touch with the Anker group who are the designers and suppliers of kids activity brand – Kids Create. Their products are relatively new but they can be found in national retailers, independents and web-based companies. 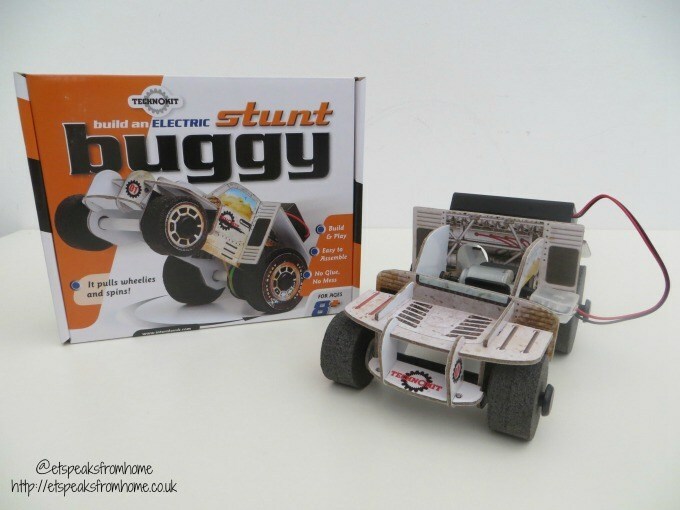 Want to build your own American-style racing truck with electric motor without using glue or making a mess? 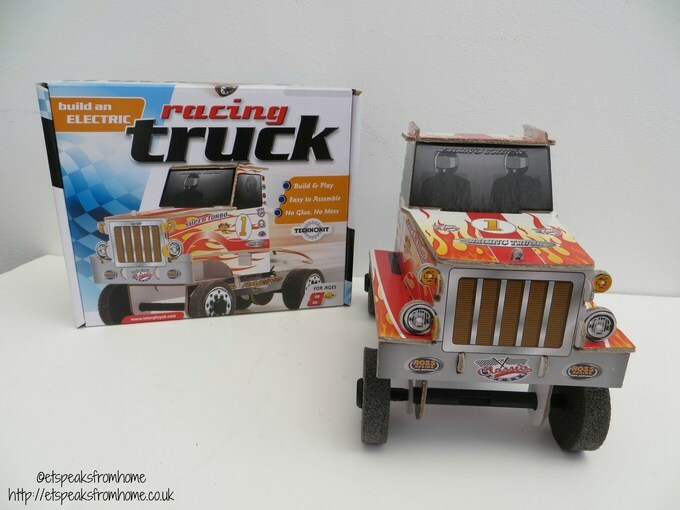 Interplay have this brilliant Technokits Racing Truck that has it all! 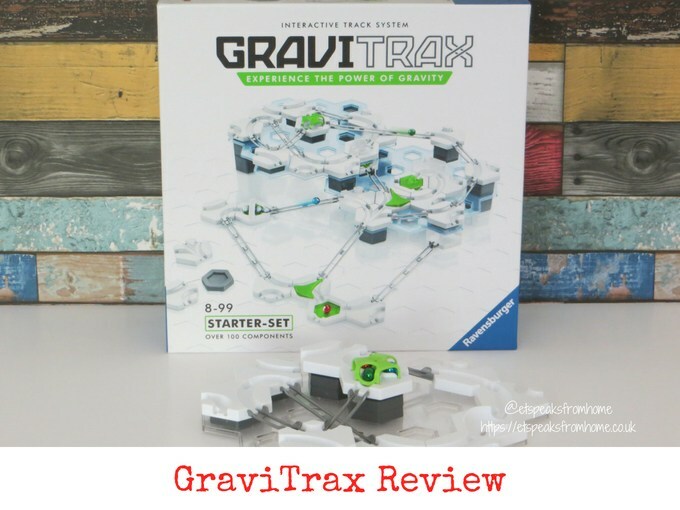 This kit is suitable for ages 8 years old and above. My 7 year old son is slightly young but with adult help, he did it in no time! 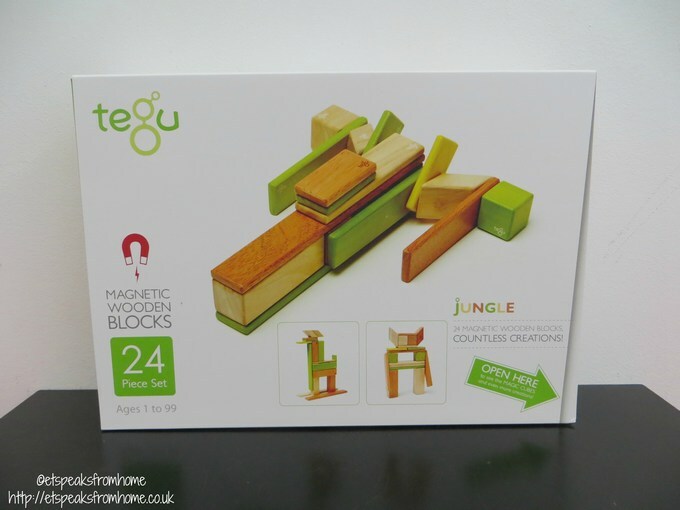 Recently through Toyella, a multi-award winning toy retailer, I found these fascinating magnetic wooden blocks called Tegu. 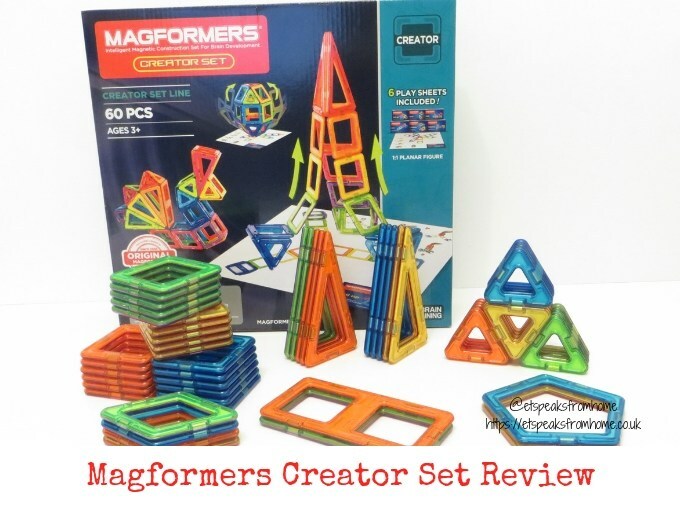 Both my children are fascinated with constructing things and making different type of models so this is really ideal for them. 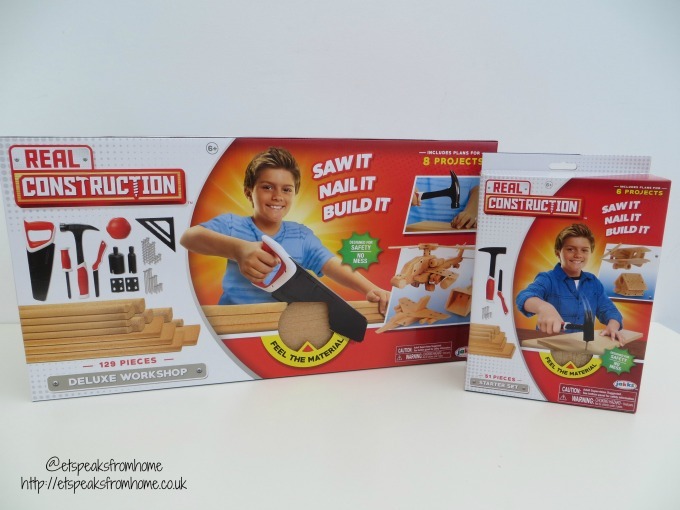 Tegu is taking constructing traditional buildings to a new level of fun and excitement! With its embedded invisible magnets inside the hardwood blocks, building can be so engaging and delightful.